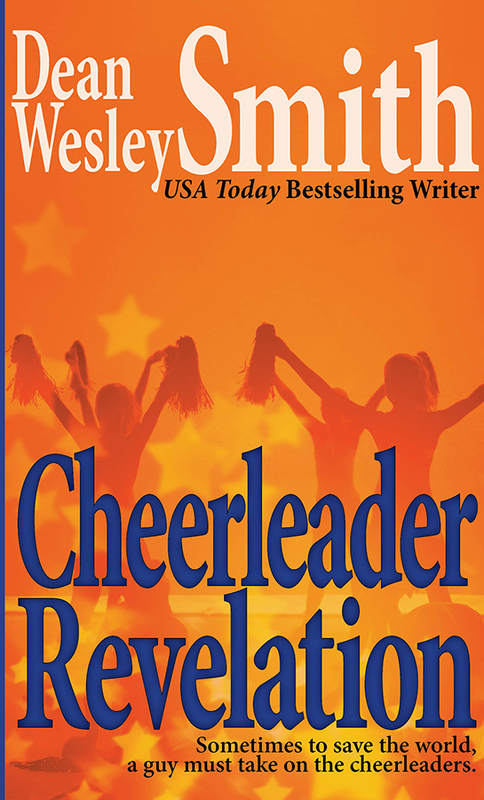 Sometimes, to save the world, a guy must take on the cheerleaders. John Divine lived through a vision of the end of the world, a world ruled by cheerleaders, a world he refused to live in. His choice obvious…. He must stop them.